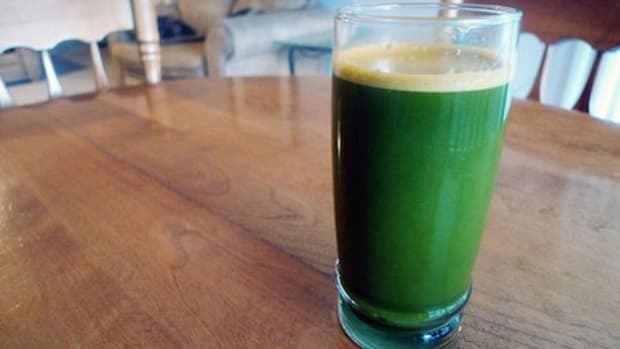 Nearly 30 percent of Americans are afraid of green juices, found a recent survey. It&apos;s not the color they fear. Not really. It&apos;s that kale, despite its cult following, tastes nothing like a jellybean. Celery will never be a Skittle. Why is it that artificially colored green food, like M&Ms or Froot Loops—or heaven forbid the reappearance of McDonald&apos;s Shamrock Shake—are appealing to so many palates, but spinach and parsley are scary? 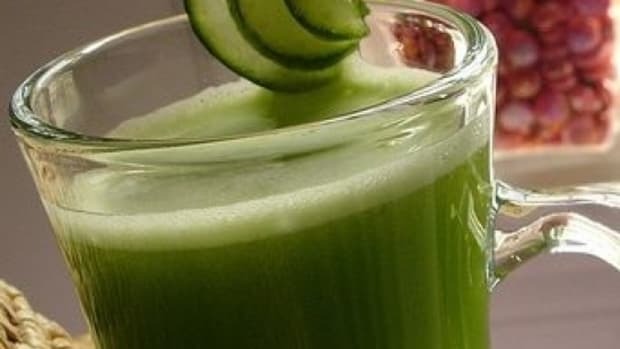 And despite best efforts from folks like First Lady Michelle Obama and chef Alice Waters to unaddict us to high fructose corn syrup, McNuggets and Wonder Bread, it&apos;s actually a little surprising that more than 70 percent of people aren&apos;t afraid of green juices. 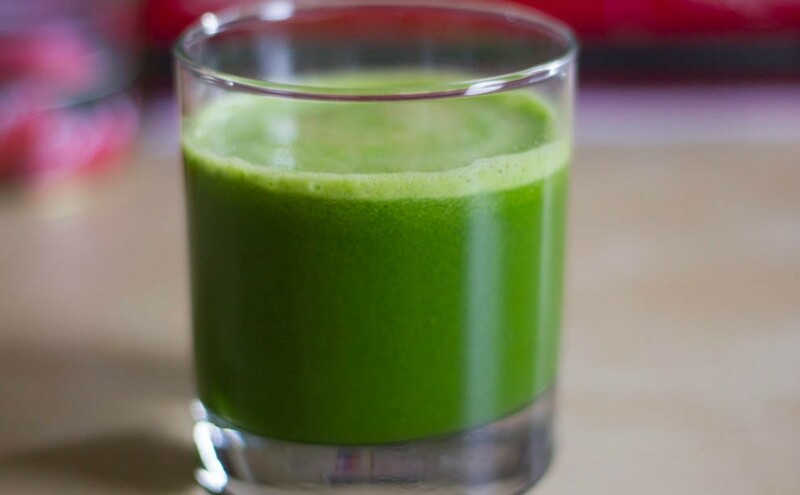 The survey of 2,200 US adults conducted by YouGov revealed that 28% "fear the look" of green juice, even though 32% think it is the healthiest juice option available. Not only that, but nearly a third (32%) say green juice is the one they like least, compared to just 9% who say they like it the best. But still. Should anyone really fear green juices? There is much to love in a glass of vegetables, and much more to feel really good about when drinking green juices. 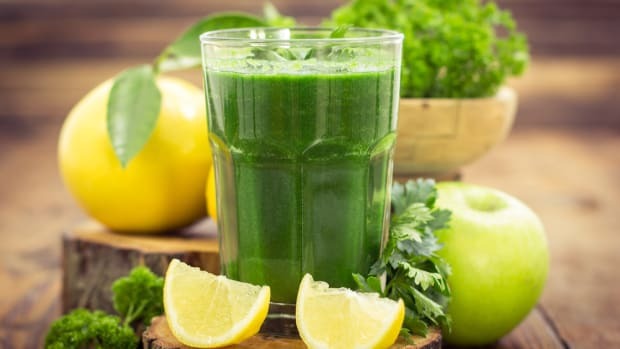 Green juices can help alkalize your body, they can provide a hefty, quick dose of vitamins and minerals, which in turn boost your energy levels, while also making you feel calmer and more balanced. They&apos;re also loaded with antioxidants, which have many healthful properties, including cancer prevention. That doesn&apos;t mean you have to guzzle down bitter shots of wheatgrass at the start of every day. 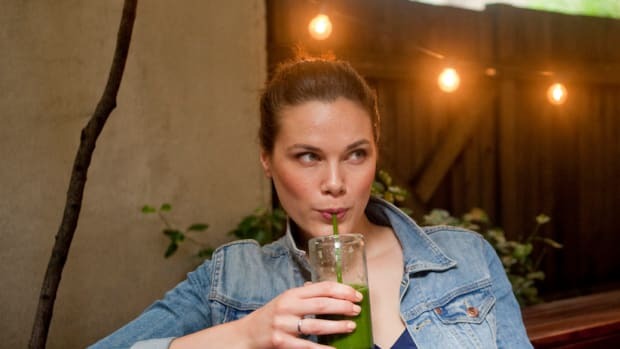 So if you need them, here are some tips on how not to hate green juices. Keep drinking them: The best way to acclimate your taste buds is through repeat exposure. It can take more than a dozen tries before you actually develop a taste for a food or a green juice. Don&apos;t compare: Don&apos;t drink your green juice thinking this is notMountain Dew. Try to taste the vegetables for what they are. I know. It sounds like a woo-woo New Age technique. But really getting to know a flavor for what it is, is a profound experience. We so often compare everything to everything else. We do this A LOT when it comes to food. Just drink celery. Or romaine lettuce. Or dandelion greens. Don&apos;t compare them to something else. Just experience them. Don&apos;t make them green: Yes, a green juice can be another color. 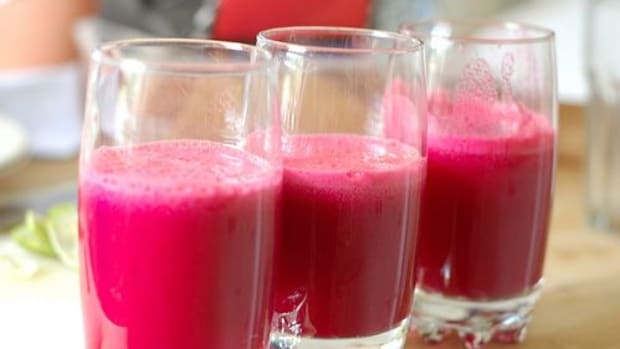 Beets will turn your juice a gorgeous magenta color. A few carrots can turn it orange. A nub of turmeric root can add a yellow glow. And if that helps make it go down easier, go for it. 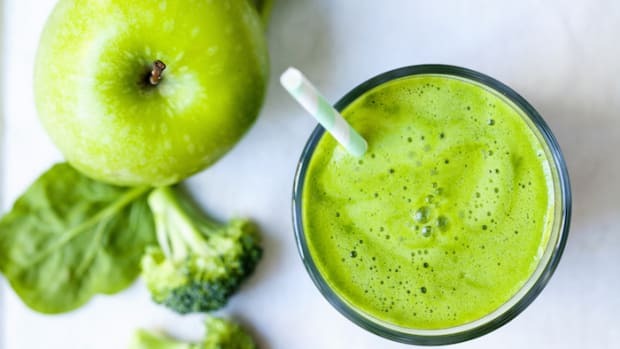 Sweeten with fruits: You will not negate the benefits of a kale, spinach and celery juice by adding a few apple slices or a few chunks of kiwi or pineapple. Fruits have benefits too, and the most obvious one is that they&apos;re sweet, which can make a green juice a bit more palatable, especially for first timers. 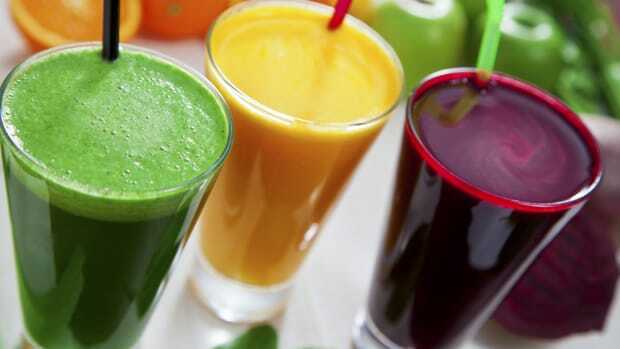 Turn them into smoothies: Green smoothies are almost as popular as green juices these days. While more of a meal than a juice, a well-balanced green smoothie can combine all the goodness of green juices with protein and a creamy, sweeter base to get it all down. 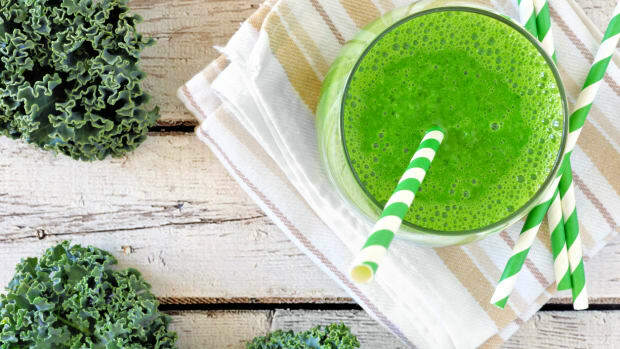 Try less bitter combos: A kale, spinach and wheatgrass juice is going to be bitter to most any tongue. Instead, try pairing a bitter green like kale with celery, which is mellow. Add a cucumber, which is technically a fruit (you know why, right? ), but it&apos;s green, so yeah, it counts.